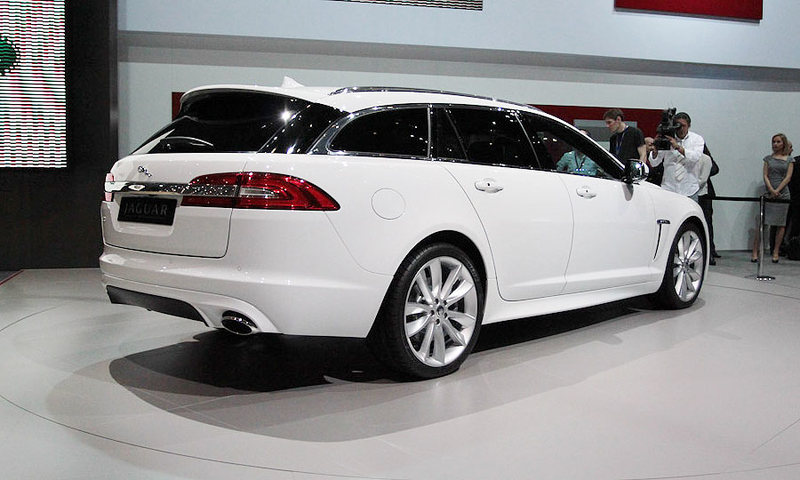 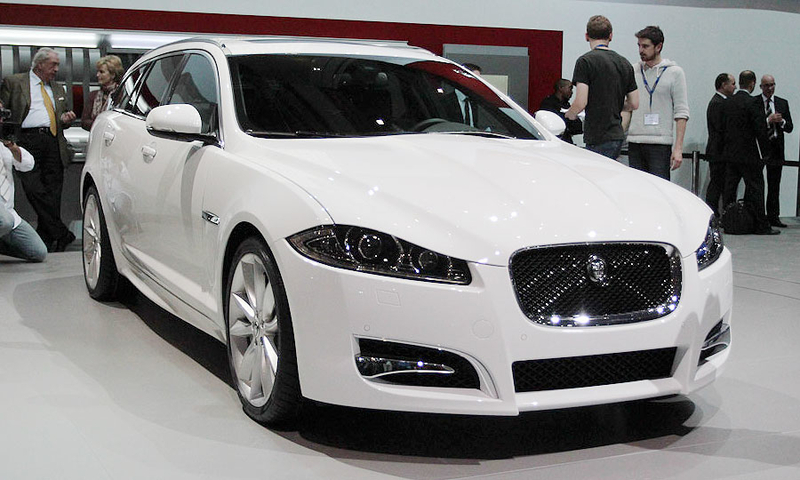 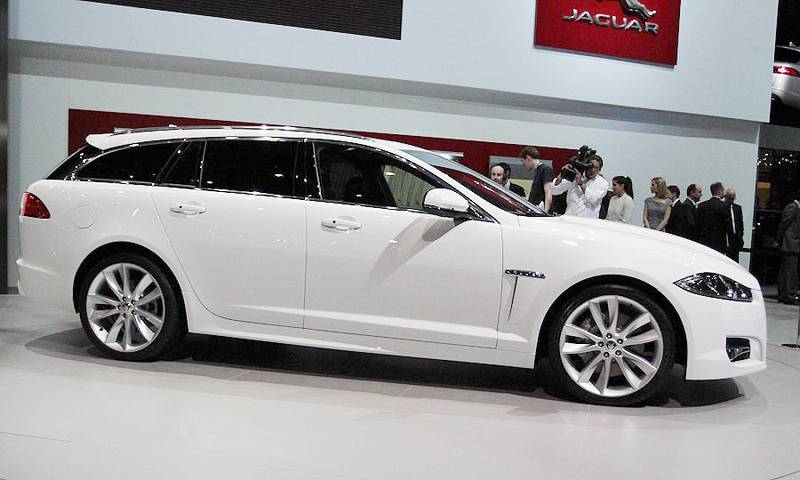 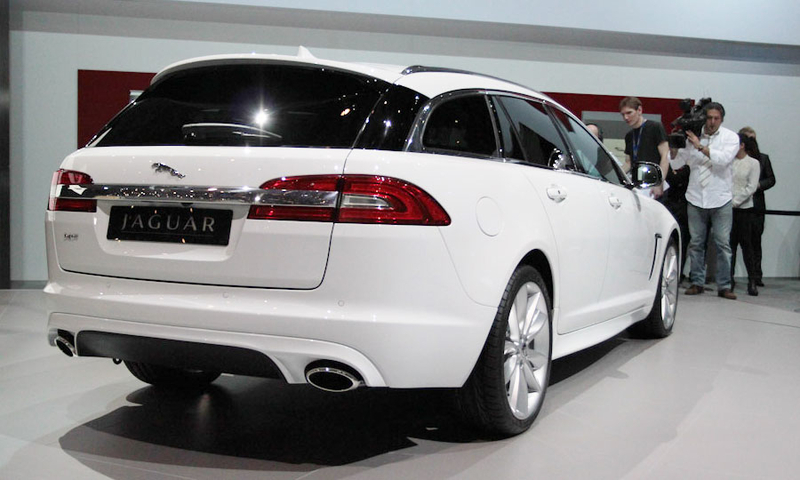 The XF Sportbrake will compete against wagon versions of the BMW 5 series, Audi A6 and Mercedes-Benz E class. 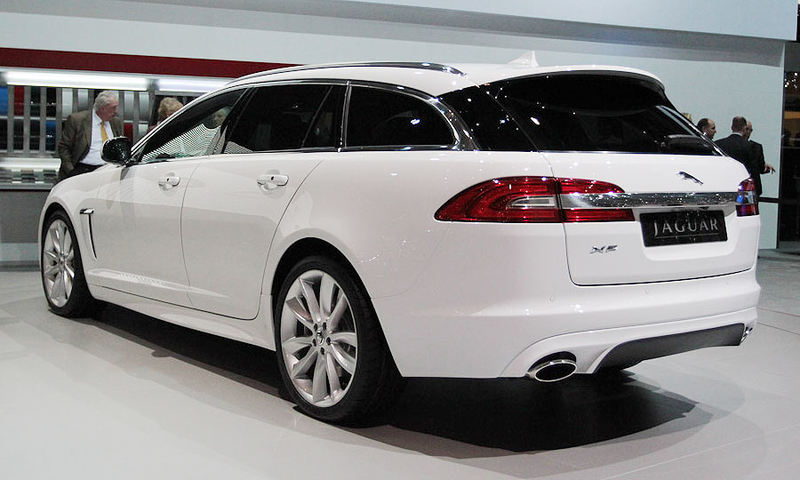 Jaguar expects the XF Sportbrake to account for 20 percent of XF sales initially. 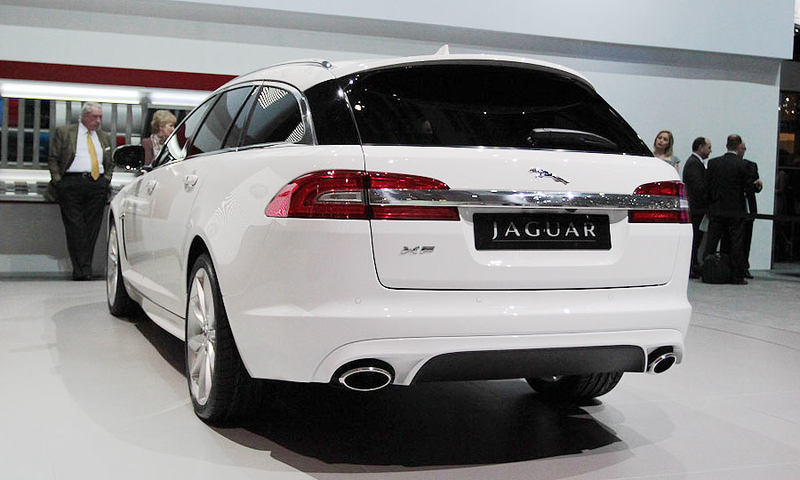 The new car will be diesel only with the choice of a 2.2-liter four-cylinder engine or a 3.0-liter V-6.